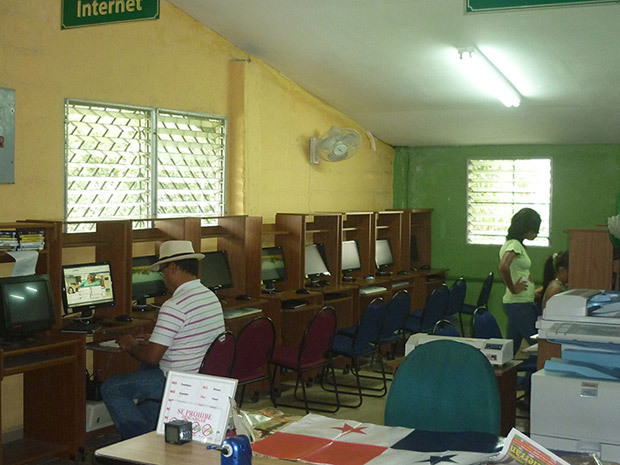 The library of El Valle de Anton has been created in 1999 by the Parraquia de San José Foundation. 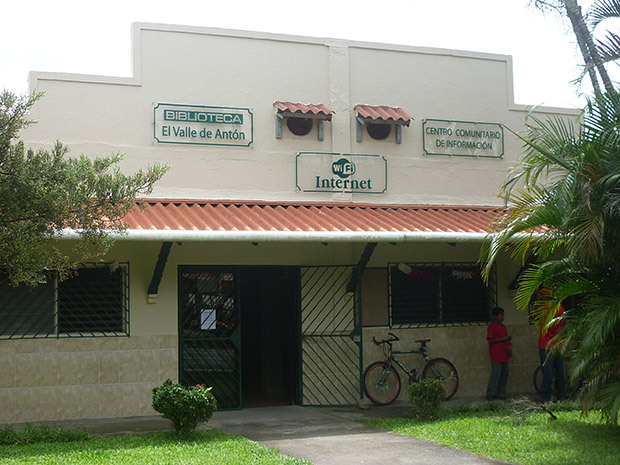 It is located aside of the church since 10 years, after its inauguration on the 27th of September 2003. 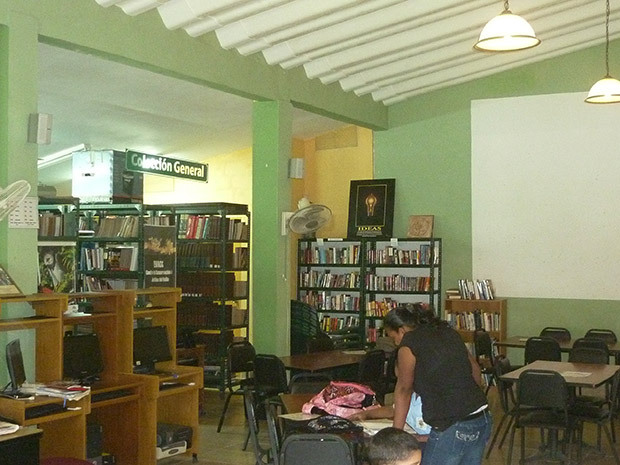 You'll find a various offer of schoolbooks, novels, encyclopedias, children`s book, books for young people and more. 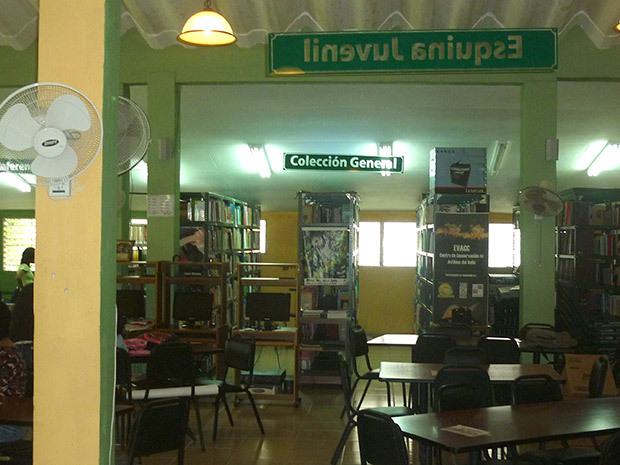 In the back of the library, on the left, there is a collection of English books and even German crime stories and novels. This books can be exchanged one by one. A little extra donation will be appreciated. Right in time the library sells new Spanish school books, children`s books and more. A part of these earnings is for the expenses of the library. 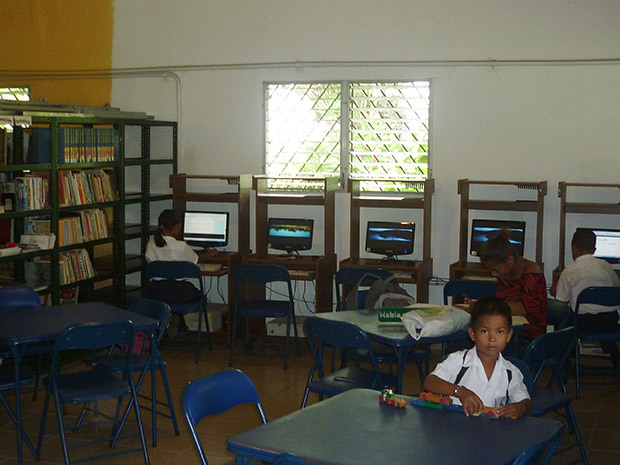 Donations in form of well handled schoolbooks and novels in Spanish are also welcome.